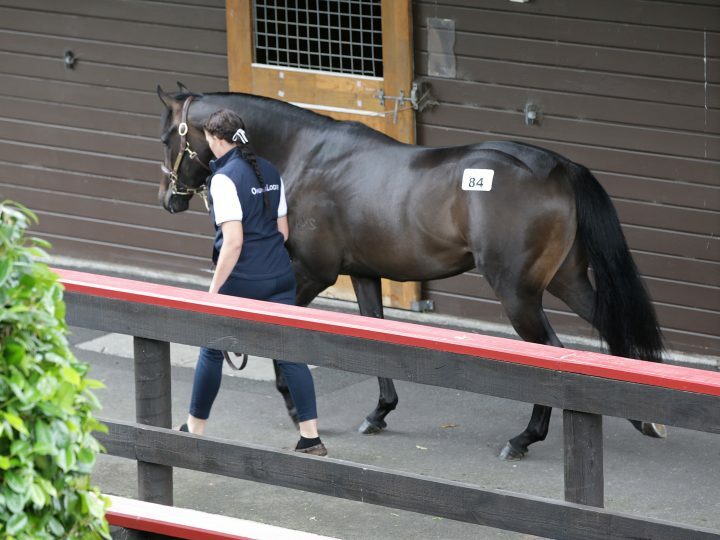 Waikato Stud stallions, led by the irrepressible Savabeel, were the dominant forces at New Zealand Bloodstock’s Ready to Run Sale at Karaka. 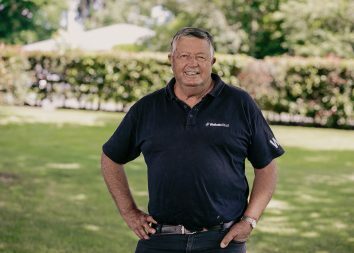 The Matamata farm’s champion stallion provided the top four lots, with a total of 11 juveniles sold for $3,445,000 at an average of $313,182. The sale topper was Savabeel’s colt out of the O’Reilly mare Disguised and a brother to the dual Group One winner Costume. He was purchased by the Inner Mongolia Horse Rider Industry principal Ling Lan for $525,000. 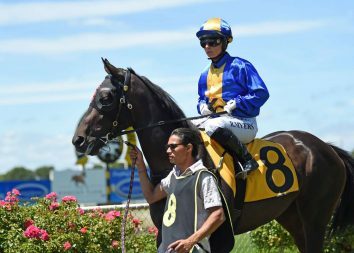 “We came here to try and get the best for racing and for breeding and he looks good and very strong,” he said. The youngster is a brother to the two-time Group One winner Costume. Waikato Stud dominated day one of the sale with its draft put through under the Ohukia Lodge banner. The colts out of Lady Chaparral and Maxmara both realised $500,000 to the respective bids of agent Stuart Hale and Hong Kong’s Manfred Man. A third out of Millililli was sold to Te Akau and Aquis Farm for $440,000. Savabeel was the leading sire by both average (three or more sold) and aggregate at the close of selling. He provided the top four lots, and with a total of 11 lots selling for $3,445,000 at an average of $313,182. Sacred Falls’ two-year-olds were once again popular over the two days. He was the leading first season sire after also topping this year’s yearling sale and last year’s weanling sale. Sacred Falls’ average was $186,667 with his top lot selling for $240,000 to Hong Kong trainer Peter Ho. The colt is out of Savabeel Star and a half-brother to the Listed Castletown Stakes winner Stella Di Paco. Meanwhile, the Waikato Stud-bred colt out of Do Ra Mi was knocked for $220,000. He was purchased by Waterford Bloodstock and Kris Chittaseni, of Thailand. Sacred Falls was third on the overall sires table by average table behind Savabeel. Three lots sold for $560,000 at an average of $186,667. Ocean Park’s top lot was claimed by Cambridge Stud for $115,000 while late Pins best was secured for $150,000.